"It’s official! 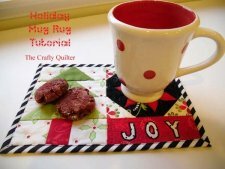 The holidays are here and I have a mug rug tutorial to get you in the Christmas spirit! 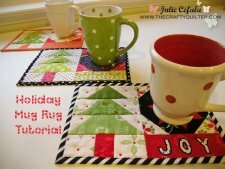 I love this design because it allows you to add some personalization."